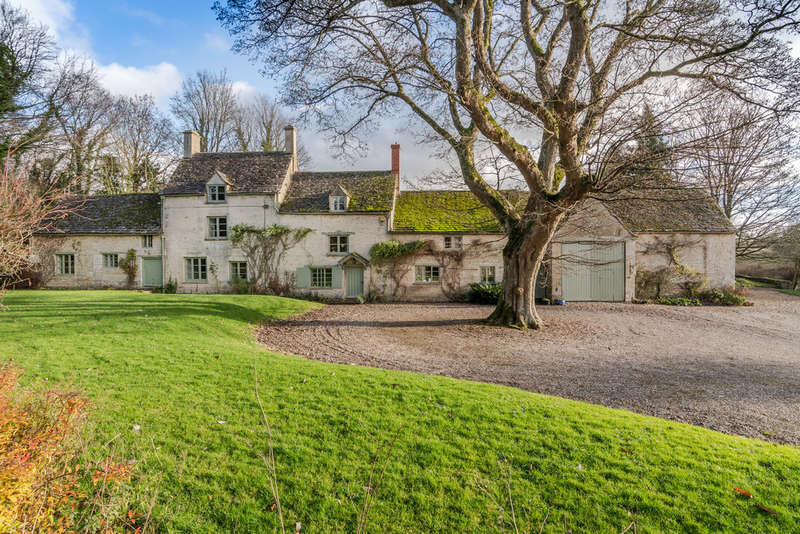 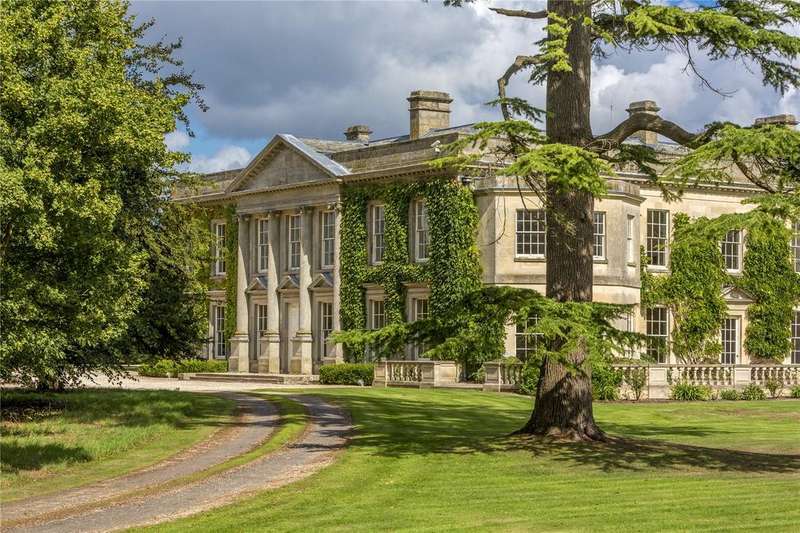 A magnificent grade ii listed cotswolds country house of georgian architectural provenance. 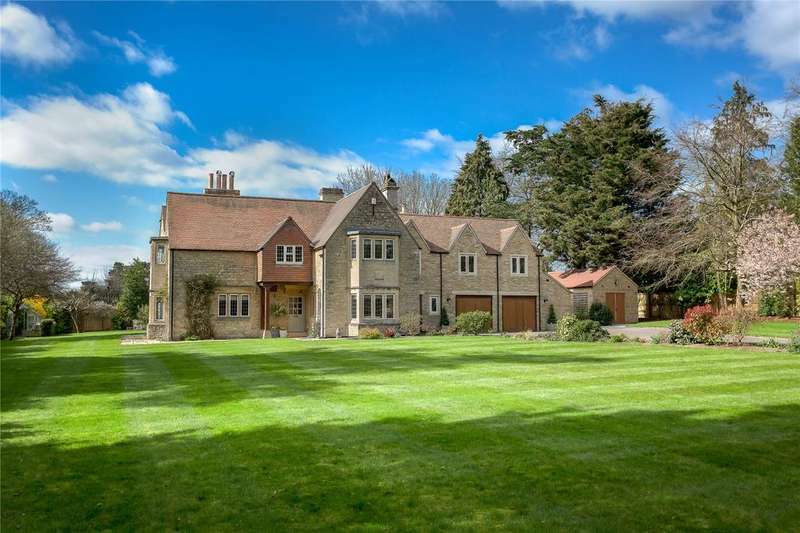 beautifullypositioned within a parkland setting. 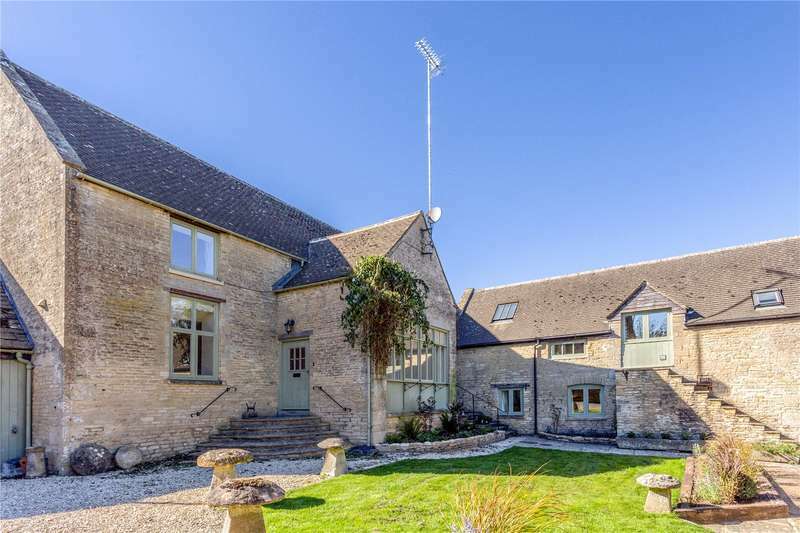 An exceptionally well presented historic cotswold stone barn set in private grounds within the acclaimed lower mill estate. 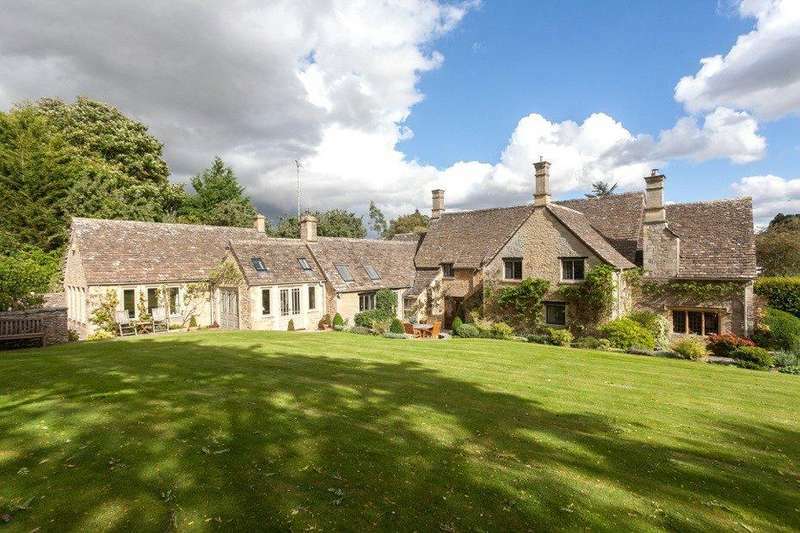 Situated on one of the most sought after roads in cirencester, this immaculate family home offers flexible living and sits centrally in wonderful mature gardens. 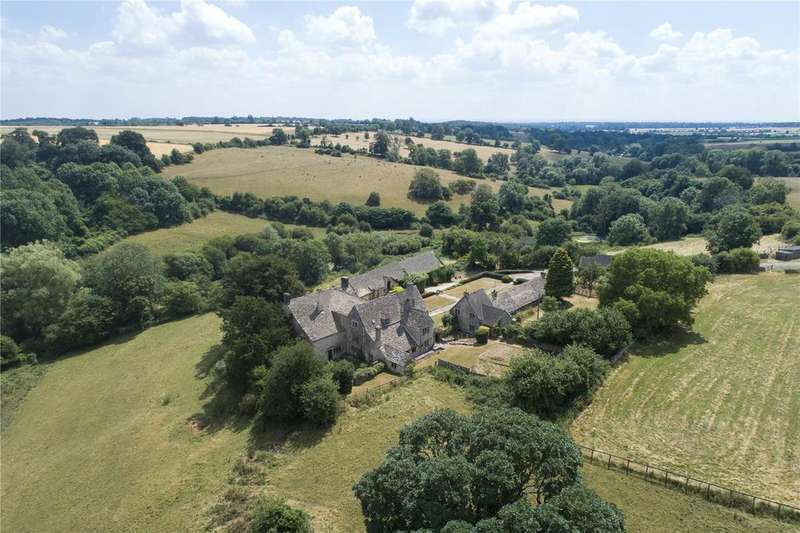 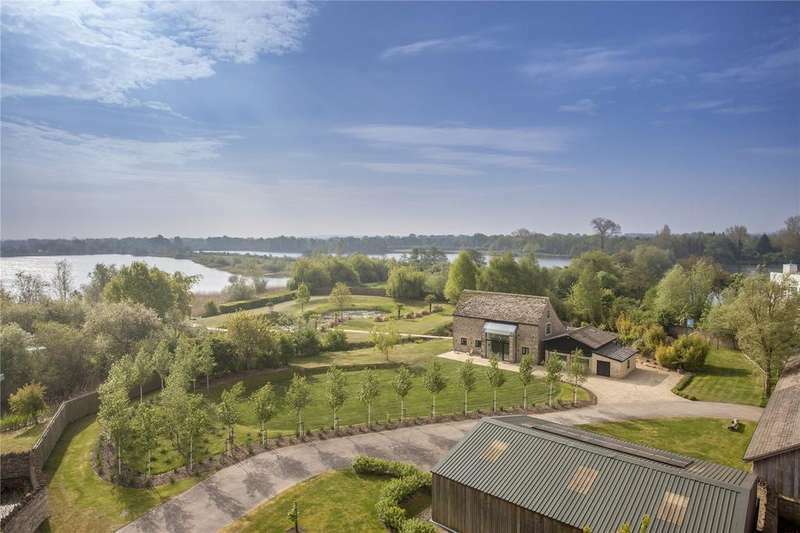 Ideally situated between cirencester and tetbury within a small valley, a charming grade ii listed substantial farmhouse set within 11 acres of gardens, paddocks and woodland. 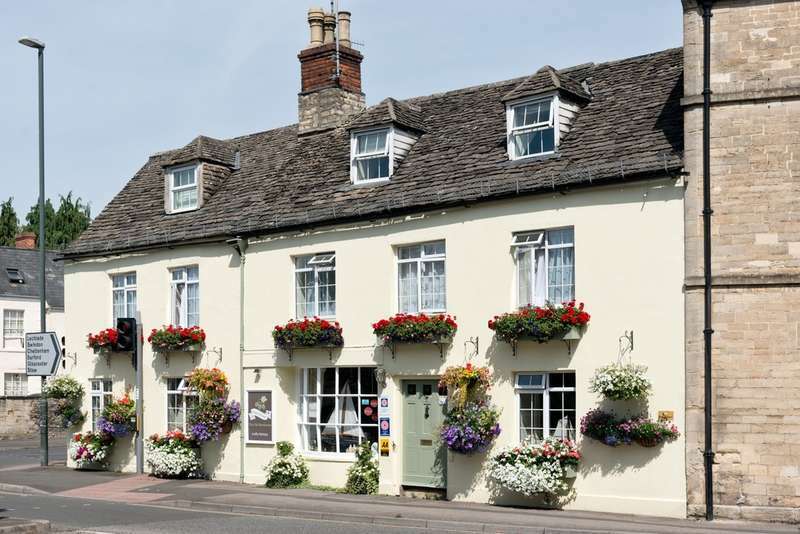 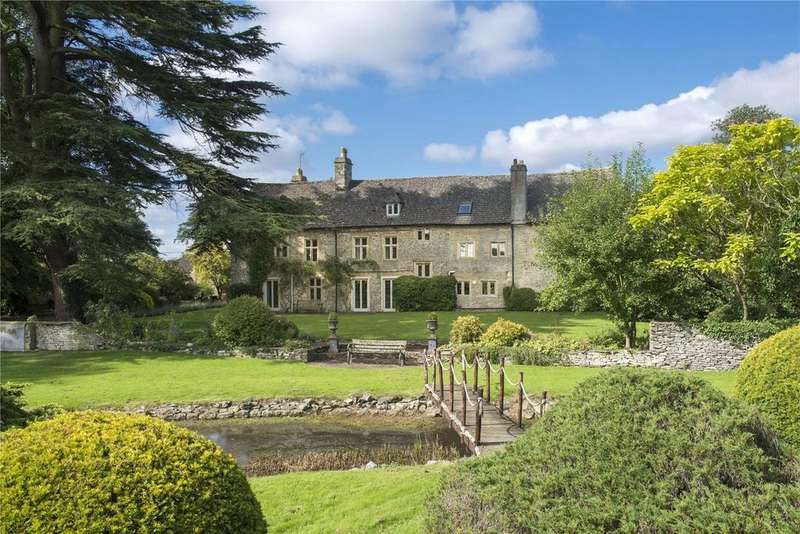 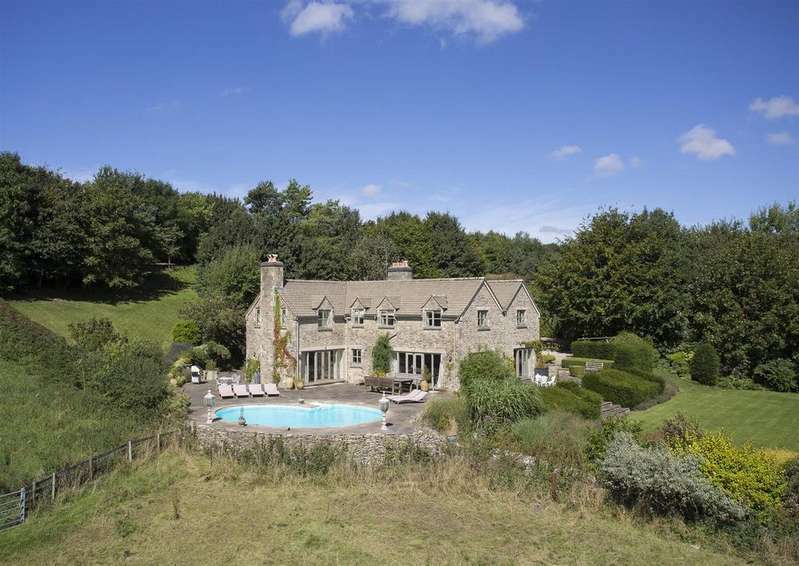 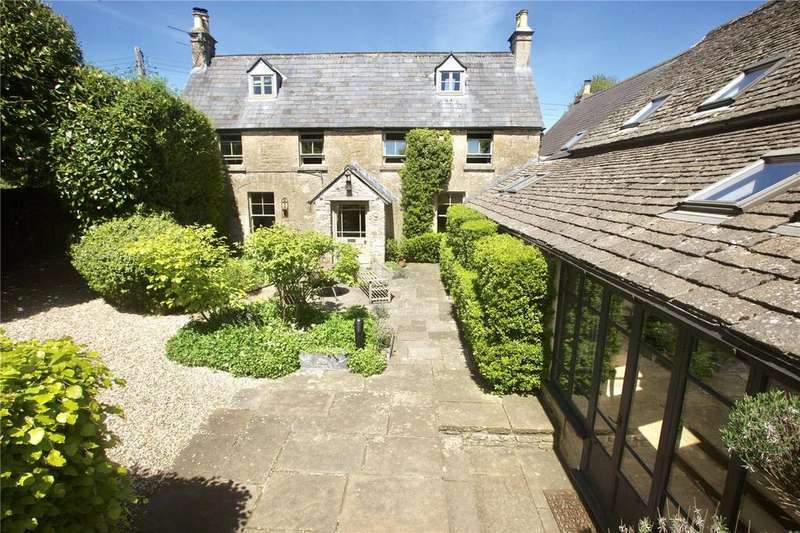 A superb cotswold stone farmhouse with cottages land.